Can your bed cause back pain? Yes, definitely! Poor posture during sleep not only disturbs your sleep but also becomes a cause of various orthopaedic problems, if neglected. There are many top-rated mattresses for the back, available on the market nowadays such as the Endy mattress, the Saatva, or the Bear mattress, and many more. For this reason, Sleepare designed this five-step guide to help you choose the most comfortable mattress with proper back support. 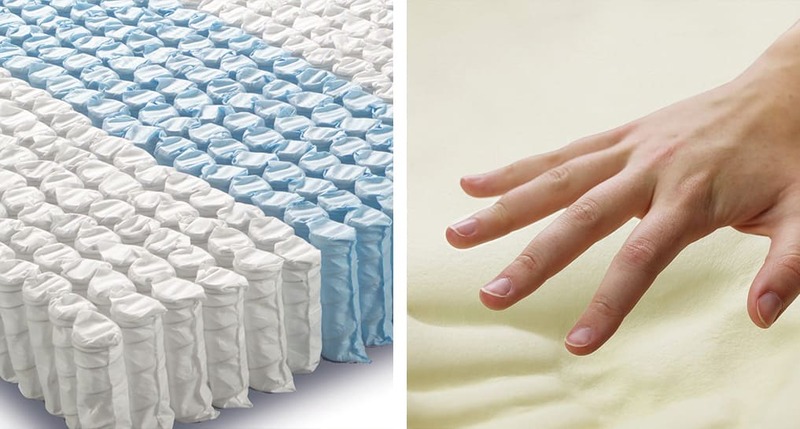 There's no 'one' best mattress for all because everyone has different sleep preferences and spine-health issues. However, keep these five most important factors in mind, and you'll be able to buy the best mattress for pain-free back. 1. What is the best type of mattress for back pain? 2. Are firm mattresses good for back pain? 3. What is best mattress for lower back pain? 4. What bed is good for back pain? Finally, take your time to test the mattress you choose. A comfortable soft mattress at first, may not feel as supportive the next morning. Similarly, don't reject a foam if it seems too firm or too soft at first. 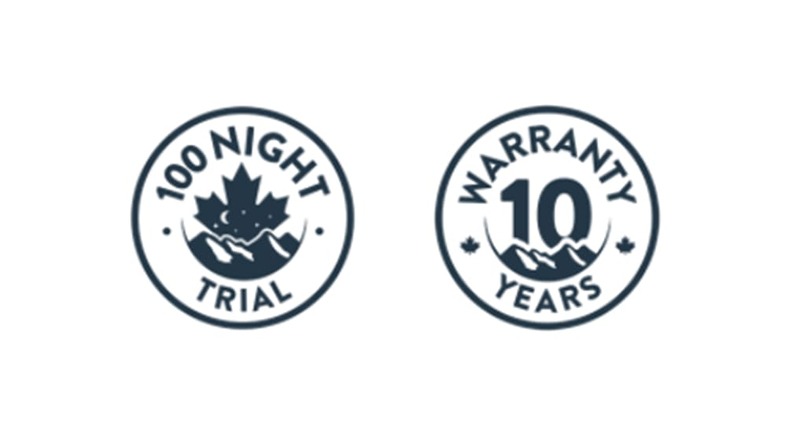 Explore online mattress shops offering extended risk-free trial periods. Sleep on the mattress for a few days to let your body adjust and then decide to keep it or return it. Moreover, online mattresses are CertiPUR-US certified and fall in mid-price range, offering benefits in health and cost-based value. Back pain and poor sleep go hand in hand. If you wake up with back pain in the middle of the night without any apparent reason, it is time to buy a new mattress. 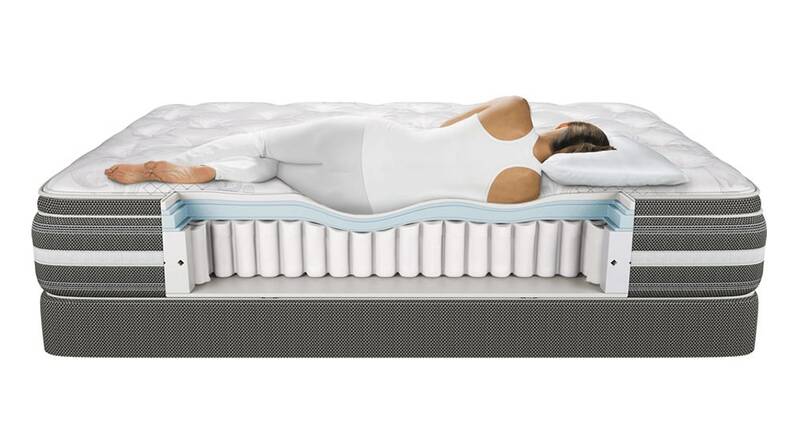 With so many choices, feeling overwhelmed while choosing the best mattress for back pain is quite natural. 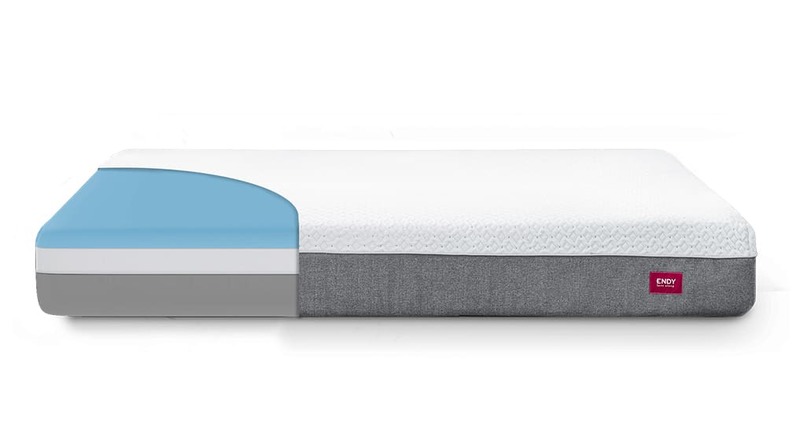 Check out verified user's feedback or read full review on the Endy mattress, the Bear mattress, Amerisleep, and various other mattresses on Sleepare. Increasing your knowledge prevents you from falling prey to false marketing gimmicks.